If you have the Steam-Version, then you must first startup Steam! and then run my tool. Please read the Q&A post from Darkstalix! To enable/disable some of the features, press CTRL+F5 in-game! If you experience a crash when opening the configurator, try to run GI as Administrator. Grim Internals is designed in first place to work flawless in Singleplayer Mode. 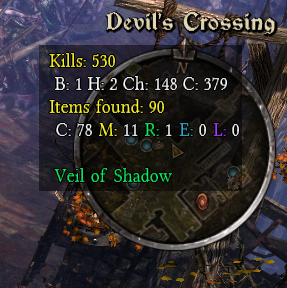 Enabling the DPS-meter will result in decreased FPS, so don't leave it enabled all the time! 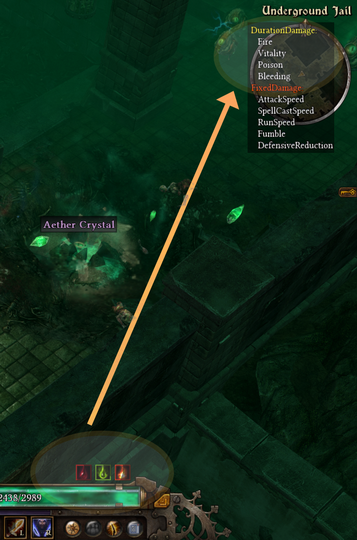 floating text messages, based on your character's combat attribute type, like "Stunned", "Frozen", "Trapped". you need to edit the GrimInternals.ini file (located in Grim Dawn installation folder). Go on Steam and press : Add a game and then the , Add a Non-Steam game. 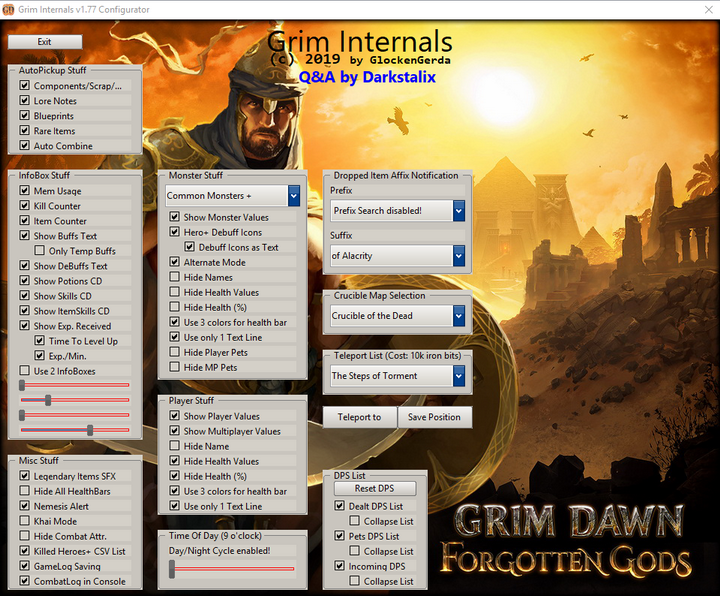 Press on Browse and search for the GrimInternals.exe executable in the folder and after clicking on it press on "Add selected Programs"
In the steam Library below the Grim Dawn game launcher there will be the GrimInternals one too.Right click on this and press on properties. Maybe you will have to add the GrimInternals.exe into your antivirus exceptions in case you still have issues. I'm not responsible for any kind of damage this tool made to your hardware or your brain. A special THANK YOU goes to Darkstalix! Of course Grim Internals is free and it will stay that way! Looks interesting, I am looking forward to giving it a try next time I have some time to play. Very nice ill try it! What happens with multiplayer and this tho? Cant you make it work as a mod so all my friends use it? If your friends install it, it should work for them just fine. As is, however... It shouldn't affect Multiplayer, only what YOU see. And if your friends install it, only THEY would see it for THEIR character. It's not like it'd just show whenever any character was trapped, just yours. Making it a mod doesn't actually change this at all, and in fact would make it worse for Multiplayer. As it stands, you can install this and play with people who do not have it installed. If it's a mod, then you'd only be able to play with people with the mod installed. Nssheepster, thank you for answering the questions! Never played multiplayer before so I don't know what you mean exactly. 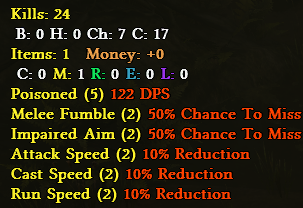 added statistic text for damage types (except environment damage). So, if you can't memorize the icons (like I do) for the DoT (damage over time/ duration damage) this could be for you! Hmm, I have no problem to download the attached file from my first post. But you can try this link to download it from my dropbox.